View from the embankment of Krepostnoj gulf. 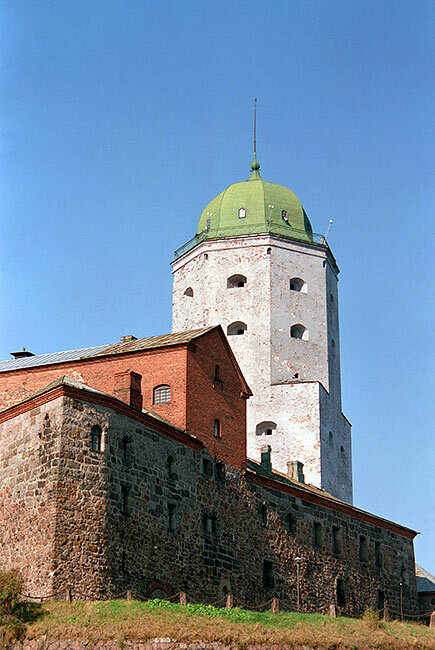 The top floors of the tower were made in octagon form. 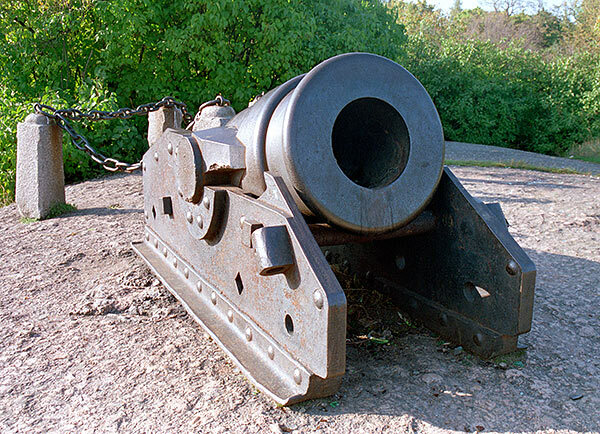 It was believed in the old times this form was most steadiest to artillery bombardment. In the Soviet times the pfotographing did not allowed on the top of this tower for the sake of state sequrity. So it goes.